Ceaiul verde Matcha este unul dintre cele mai cunoscute si vechi ceaiuri produse in Japonia. Este un ceai verde pudra, folosit de regula in ceremonia ceaiului. Conexiunea simbolica intre Matcha si echilibrul mental si emotional se spune ca ofera bautorului satisfactie deplina pentru toate cele 5 simturi. Acest sortiment este produs din frunze de maturitate medie si este foarte potrivit pentru cei aflati inca la inceput pe acest drum unic care este Arta Ceaiului. Matcha green tea is one of the most ancient and well-known teas produced by Japan. It’s a green tea powder commonly used in Japanese tea ceremonies. Matcha’s symbolic attachment to mental and emotional balance is said to give its drinker full capacity of the five senses. 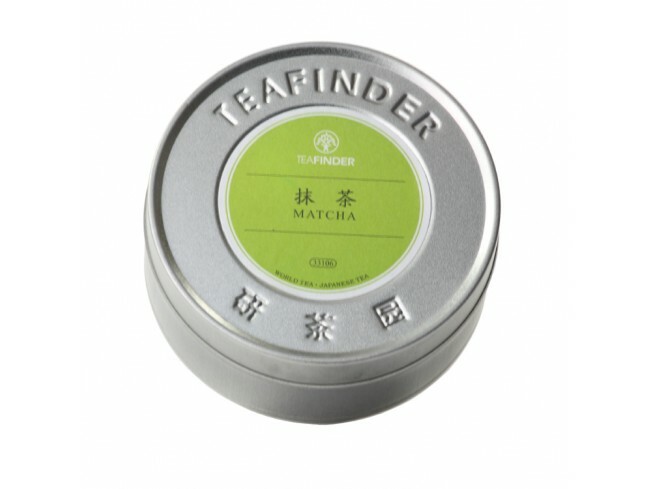 Matcha is known for its distinctly sweet, alluring flavor and richness. It is popular for its high concentration of antioxidants and it is commonly used not only for tea to drink , but also to add the flavor and nutritional benefits of tea to many other food items such as cookies, cakes, ice cream and smoothies. 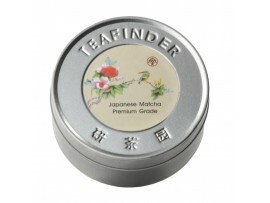 Japanese style powdered green tea, used in traditional Japanese tea ceremonies. The tea is beaten to a froth with a bamboo wisk in a matcha bowl.